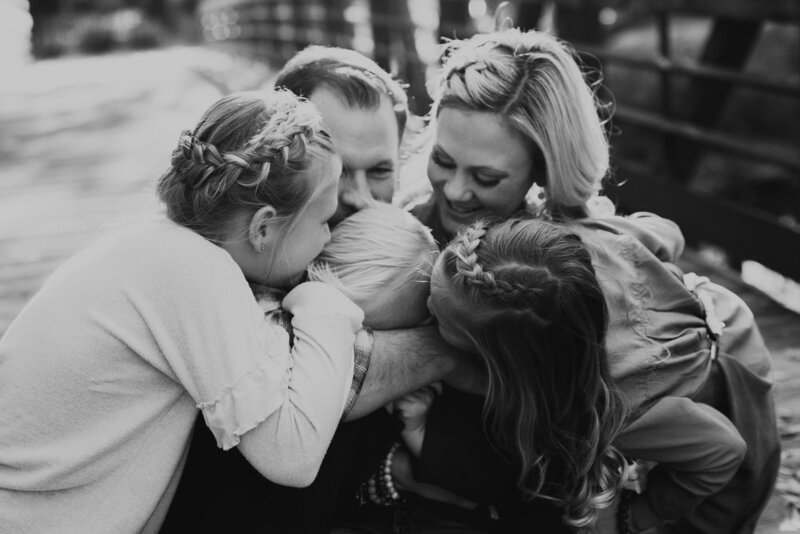 This sweet family made the move from California to Idaho. Even though the house they built isn’t ready, their furniture hasn’t been delivered, and I keep telling them how they are going to need warm clothes but the weather is showing off in the 70’s everyday, they are some of the nicest upbeat people in the neighborhood. Moving isn’t easy and making friends may be even harder but you’d think this family had been here for a long time. 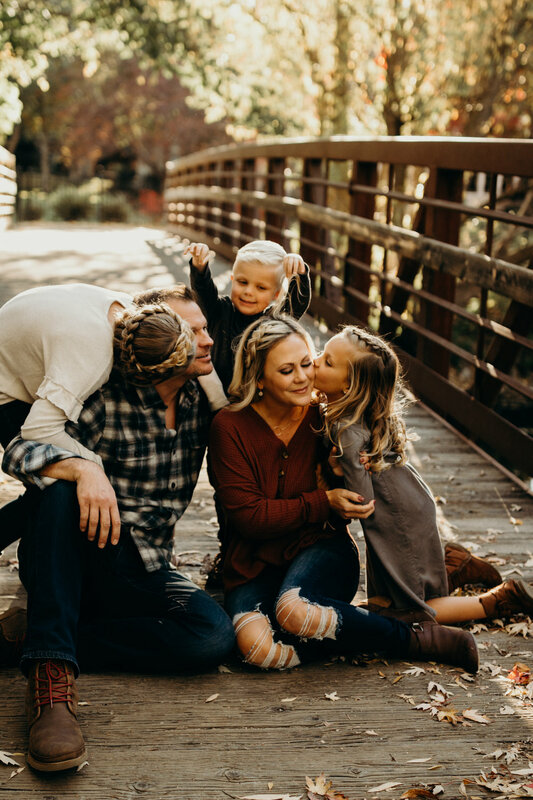 Here is a little sneak peak into their fall family photos in their new home state of Idaho. Remalas, we are happy to have you.